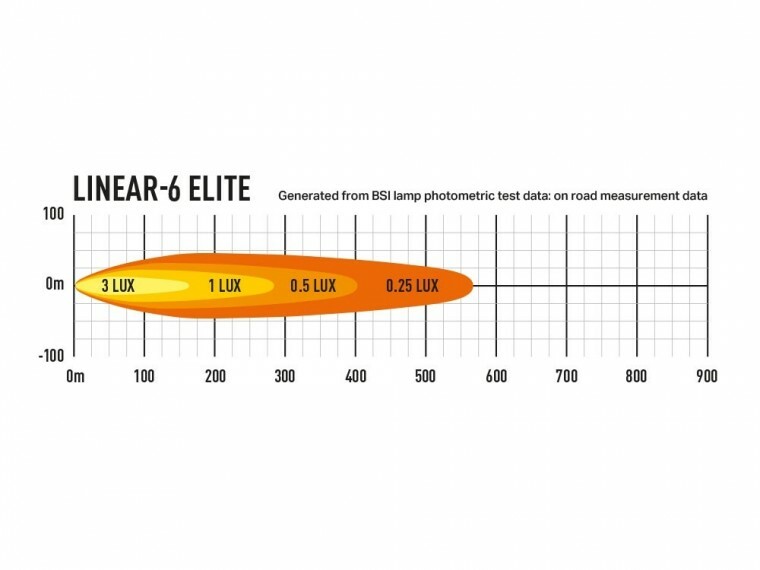 The Linear-6 Elite utilises x12 highly efficient 3W LEDs, the same as used in our 2018 WRC lighting solutions, which together deliver 4,050 lumens, and 1 lux to over 280m. Impressive considering the lamp weighs 495grams and has power consumption of just 42W. While this foundation of the Linear Elite’s lighting performance appears good on paper, it is through advances in our material and electronics design, that the Linear Elite really stands apart. 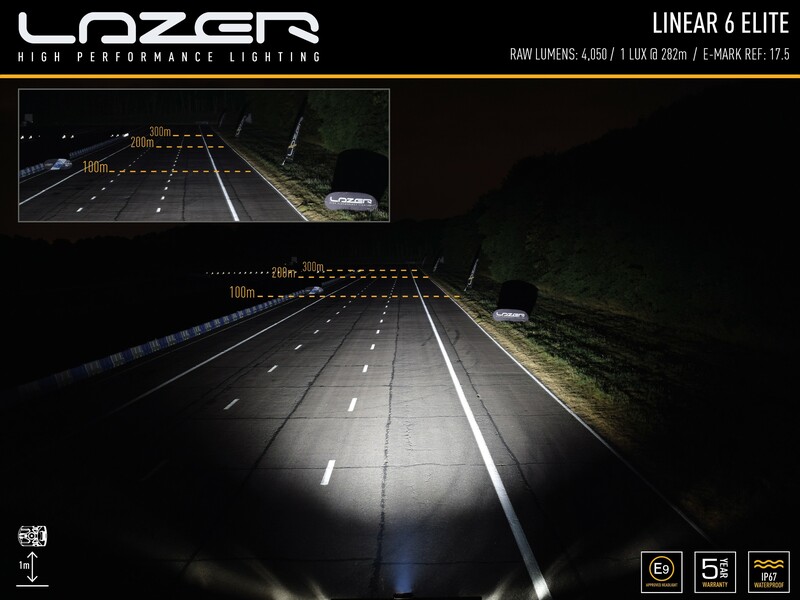 In particular, the vacuum-metallised high-reflectivity optics carefully designed and engineered utilising the latest CAD design and light simulation software, that provide for superior light distribution when out on the road, where it really matters. 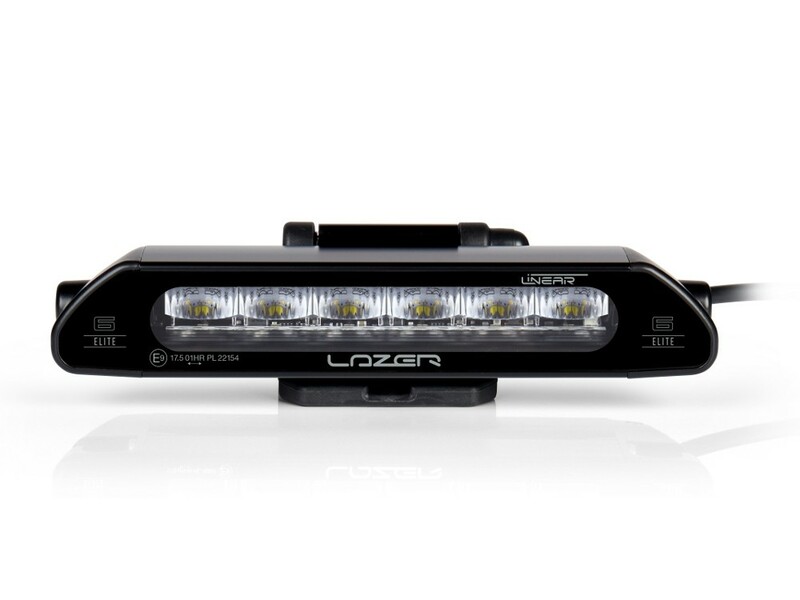 A reduced vertical spread enables more light to be directed to the sides of the road, while the high intensity of the LEDs ensures enviable distance illumination. At just 220mm in length and 40mm in height, the Linear-6 Elite is engineered to be easy to fit in tight and confined spaces. The clean design of the Linear range provides for a premium look and feel, that also ensures minimal impact on airflow around any installation. 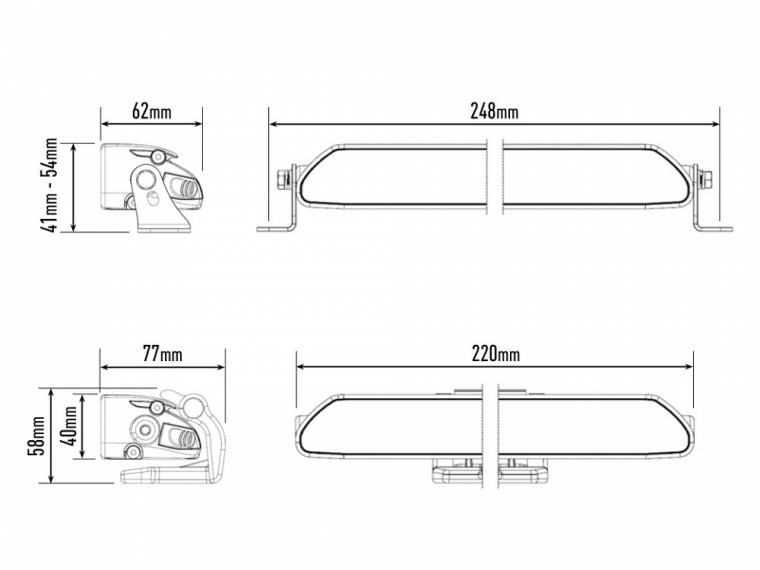 The supplied stainless steel side brackets allow flexibility in the mounting location and position, while stainless steel anti-theft fasteners (included as standard), means the light will stay safe and secure. 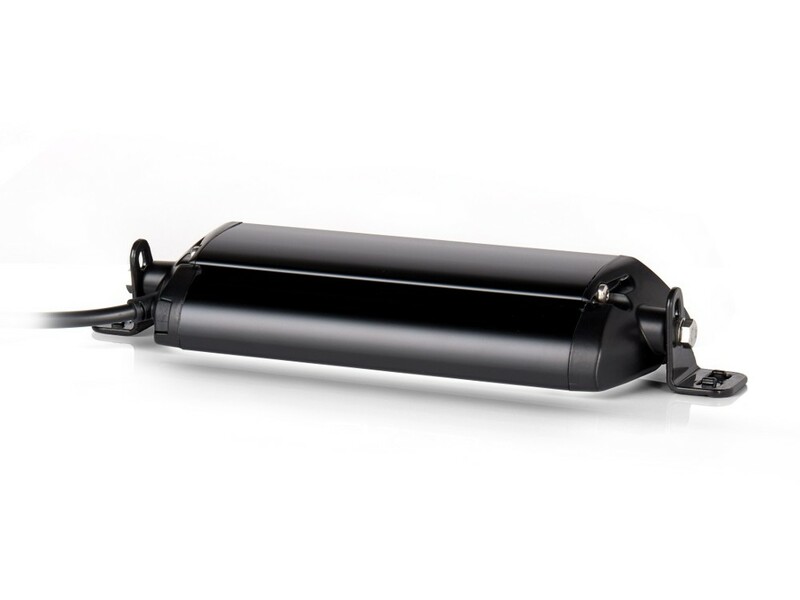 Fully ECE approved for on-road use, the Linear range benefits from a comprehensive 5 year warranty, and a lifetime guarantee on the polycarbonate lens, featuring hardcoat lacquer. Dynamic control modulation, which regulates the light output considering any extreme environmental and thermal conditions of the lamp, helps protect the electronic components from heat damage, and ensures the light performs as well today as it will in many years’ time.